Welcome to our October Team Brae-er Blog Hop. This year marks our CEO Jeanette Lynton's 30th year in the scrapbook industry. It also marks my 10th year as a Close To My Heart Consultant. 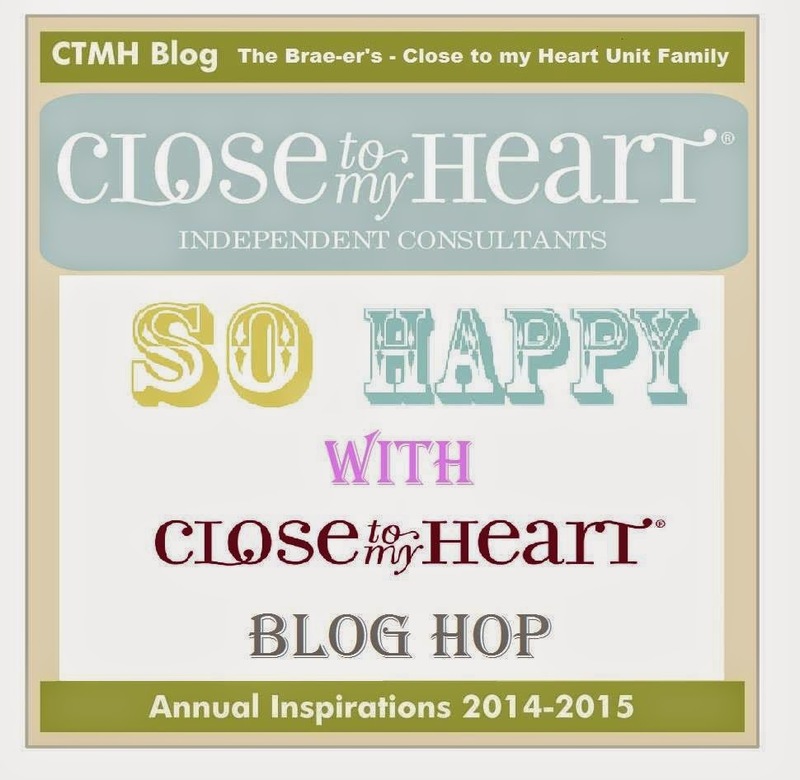 For our blog hop this month our theme is So Happy With CTMH. Each stop on our hop will show artwork featuring new products that share what we love about Close To My Heart. To purchase any of the items seen in our blog hop today, kindly contact your local consultant to place an order. For my customers, or if you do not have a consultant and see something you would like, you may order from my website or contact me. If you have just hopped onto my blog, you can start here as this is a circular hop, but if you want to follow our team's blogs, then please start at the beginning and join Brae at the Brae-er. If you came from Carol-Anne's blog then you are in the right place! 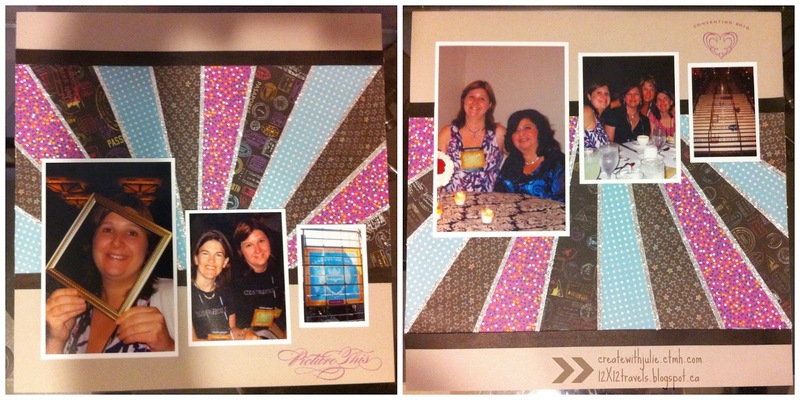 For my layout this month, I decided to scrapbook my first Convention with Close To My Heart in Washington DC, 2010. 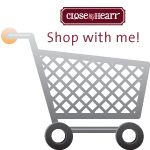 One thing I love about Close To My Heart is sharing all kinds of creativity and ideas with other consultants. This started on our consultant bulletin board 10 years ago and now I see everyone's beautiful artwork in my newsfeed on facebook. I decided it would be fitting to create a layout based on this daily inspiration, this one inspired by Susan William's Balloon Ride workshop from last spring. 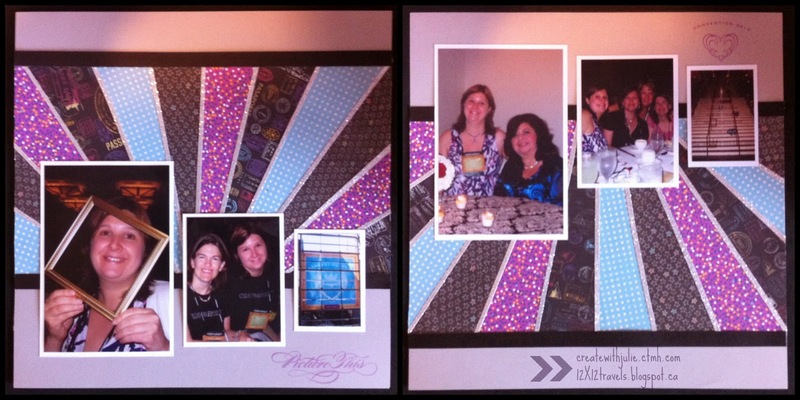 I used a combination of different new paper packs: Chalk It Up, Confetti Wishes and Wanderful. I also used the silver glitter paper from the Black and Grey Glitter Paper along with Whisper, White Daisy and Black cardstock. I really love the sun burst technique used in this layout. Many other consultants have created artwork using this technique and I was inspired to make some cards this past summer. 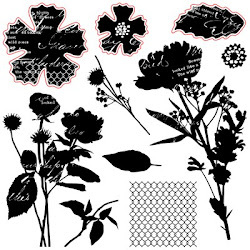 I used vintage Close To My Heart paper, flowers and brads for these cards. Your next stop on the Team Brae-er Hop is Rosalynd from In My Scrapping Room. If you get lost along the way, you can head to Brae's blog at the Brae-er, as she has a complete blog list. 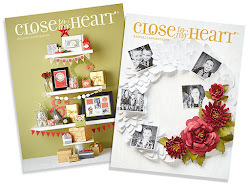 Thanks for hopping along with us - we hope you enjoyed seeing what we love about Close To My Heart and that we inspired you to get creative using some of the designs, products and techniques seen along the way. 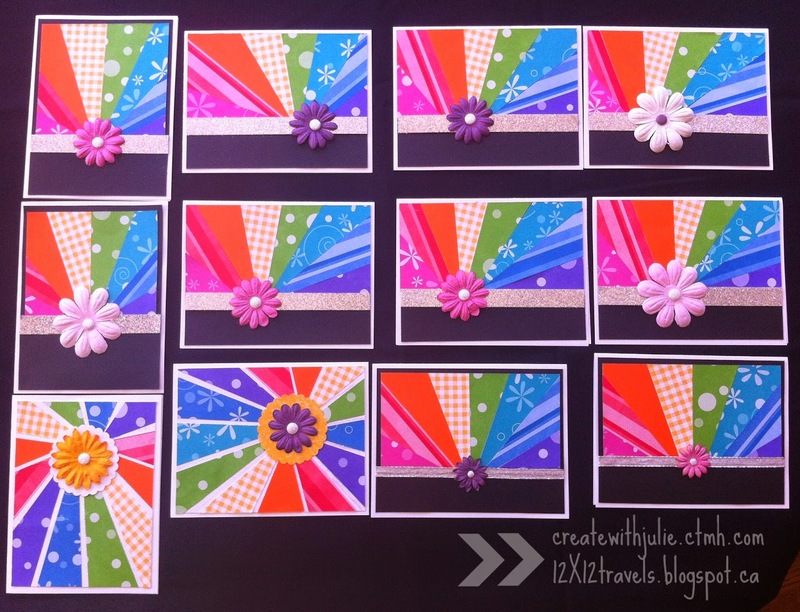 What a great way to mix and match the paper packs -- looks great! And you definitely have the starburst technique down. Way to go! very nice stuff! that was my fav convention! This was my first convention as well. Love your cards! !